Spring, Texas – January 2nd, 2018: Last night deputies with Constable Mark Herman’s Office responded to the Shell gas station located in the 21500 block of Aldine Westfield Drive in reference to a stolen vehicle. When the deputies arrived, they learned that a mother left her 2007 black Nissan Sentra running in the parking lot while she ran into the gas station. According to deputies, she left her vehicle unlocked and running with her seven-month-old baby inside alone. While the mother was inside the store, a male subject entered the unlocked vehicle and fled the scene with the baby inside. Precinct 4 Deputies began an immediate search of the area and shortly after a Constable Deputy located the baby in a car seat on the side of the road near the intersection of Aldine Westfield and Beltway 8. EMS responded to the location and the baby was returned to the mother in good condition. 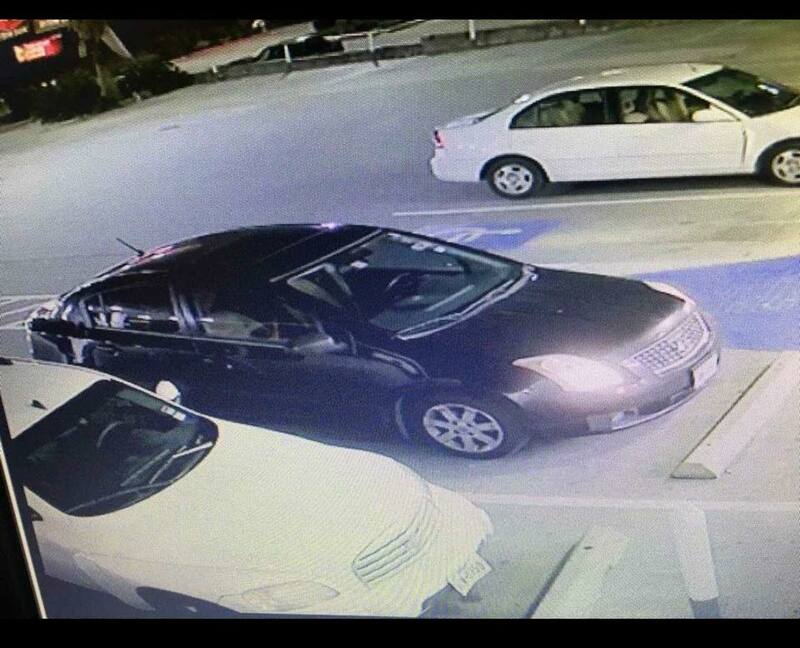 Surveillance footage of suspect responsible for stealing the vehicle with an infant inside.